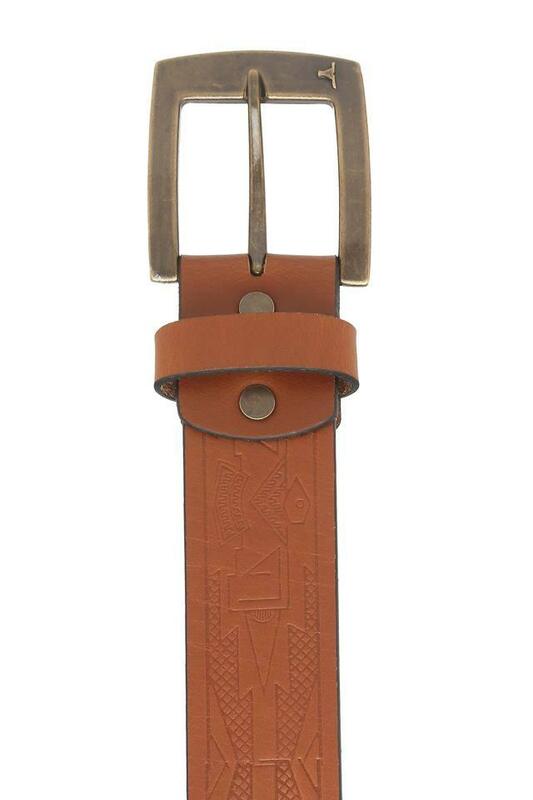 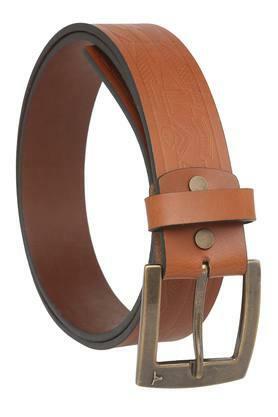 This trendy leather belt from the house of Bulchee will be a great addition to your accessory collection. 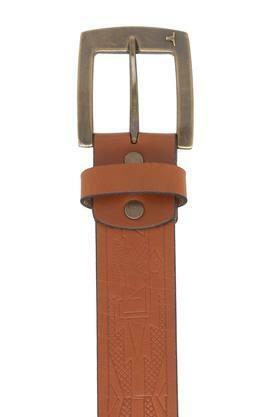 Crafted from premium quality leather, it promises to last long while also boasting a refined and attractive finish. Moreover, it has a buckle closure which adds to the utility. 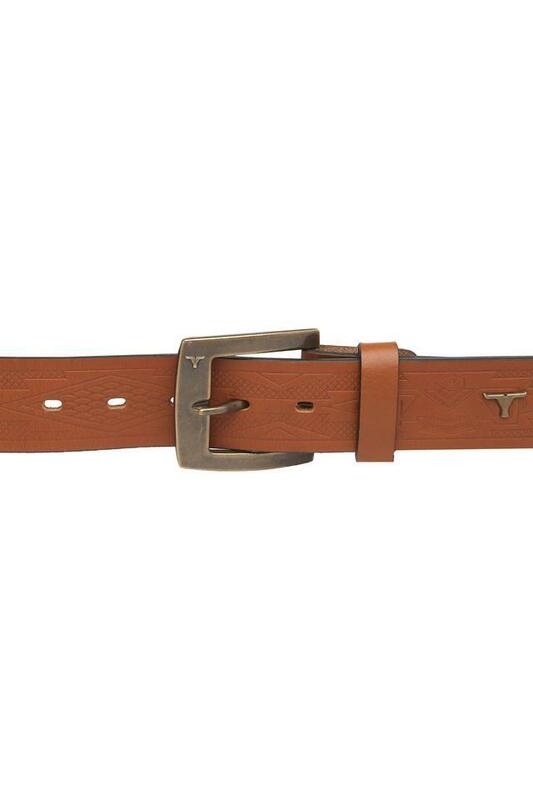 This leather belt is a perfect combination of style and quality. 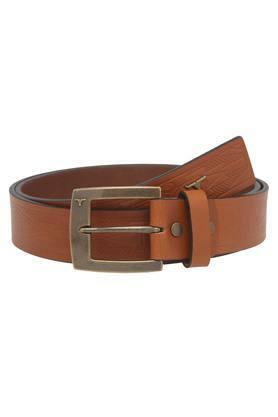 You can match it with any casual bottom wear along with a trendy shirt tucked in to look dashing.